Are you a fan of SunTropics Coco Rolls? Load the Ibotta and pick up a bag at a discounted price. I have never had these but rolled coconut wafers sound quite tasty. 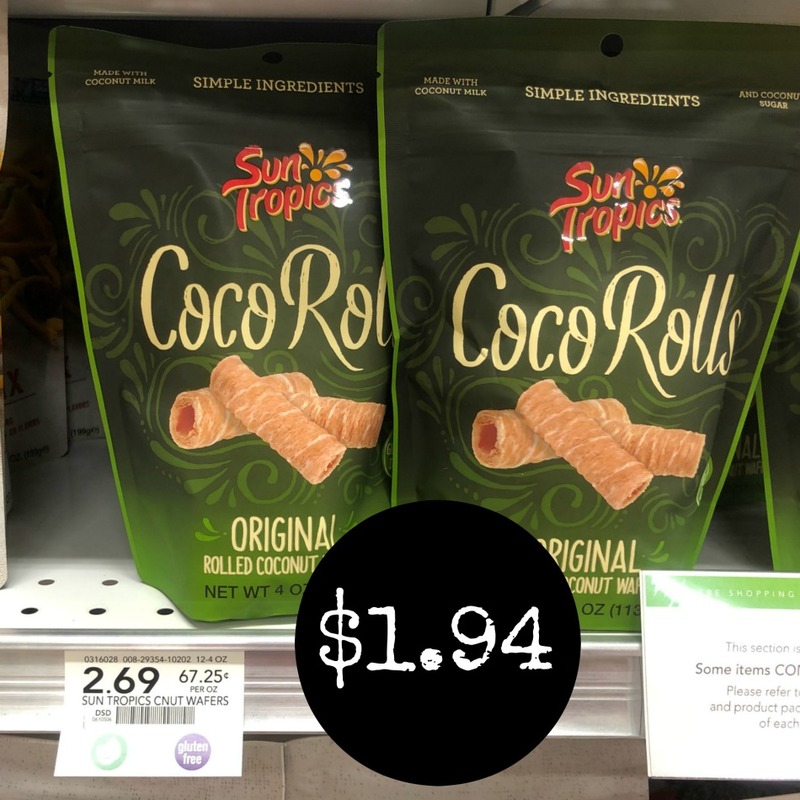 –$0.75/1 SunTropics Coco Rolls (Ibotta Deposit) [Any Variety, 4 oz] $1.94 with Ibotta.